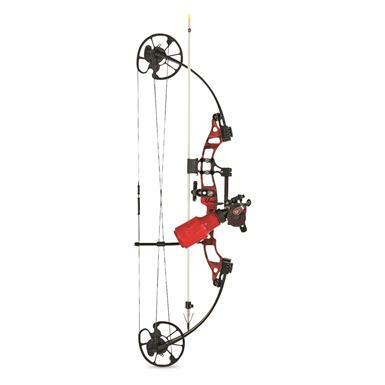 Experience the challenge and thrill of bowfishing with the Cajun Bowfishing Sucker Punch Bowfishing Bow. The Sucker Punch is a lightweight, perfectly balanced Bow that's great for taking rough fish. It features interchangeable draw weight modules from 15-50 lbs., an adjustable draw length, plus 60% let-off for smooth, easy shooting. 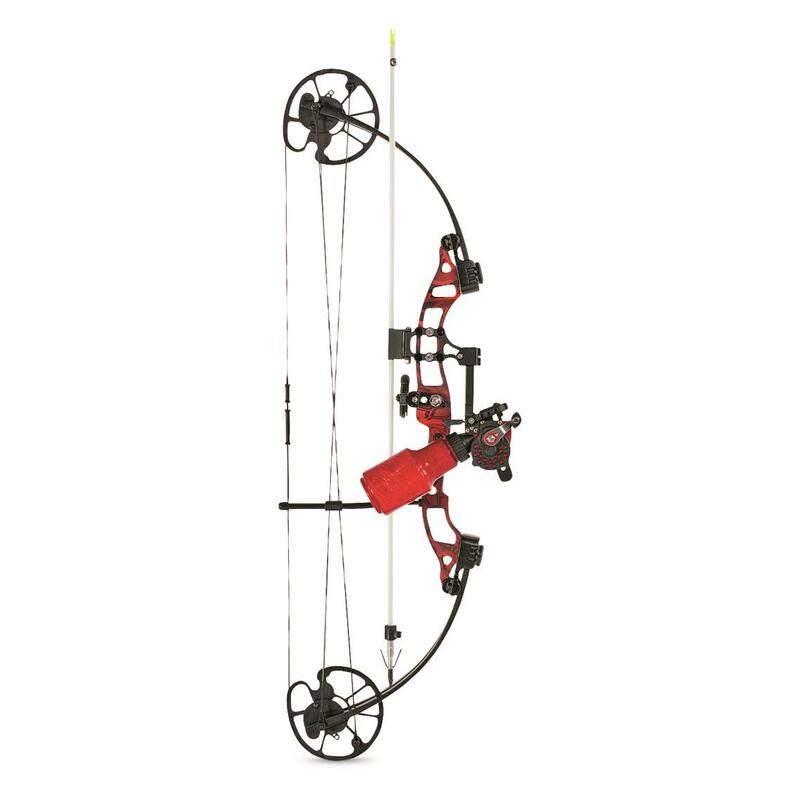 Plus, this Ready-to-Fish Package comes with everything you need to hit the water the day it arrives, including Cajun Winch Pro reel, Fishing Biscuit arrow rest, and (2) white fiberglass Piranha arrows. Adjustable draw weight from 15-50 lbs. Peak Draw Weight: 15-50 lbs.